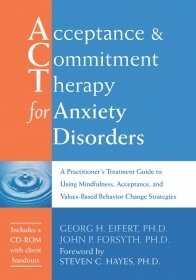 This is a pdf file containing images of metaphors, transcripts of exercises, and forms and worksheets that accompany - Acceptance & Commitment Therapy for Anxiety Disorders: A Practitioner's Treatment Guide to Using Mindfulness, Acceptance, and Value-Based Behavior Change Strategies . These are provided free of charge to support your clinical work. Click the image to the left to download the pdf pack. 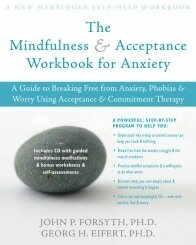 This is a pack of worksheets and exercises that accompany The Mindfulness & Acceptance Workbook for Anxiety, 1st ed. 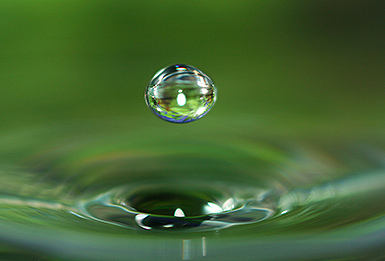 These resources are provided free of charge to support your personal efforts to make changes in your life and in the lives of those with whom you work who are struggling with a range of anxiety-related challenges. You can find the second edition, with new forms, exercises, and downloadable audio on Amazon.